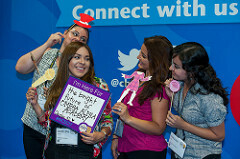 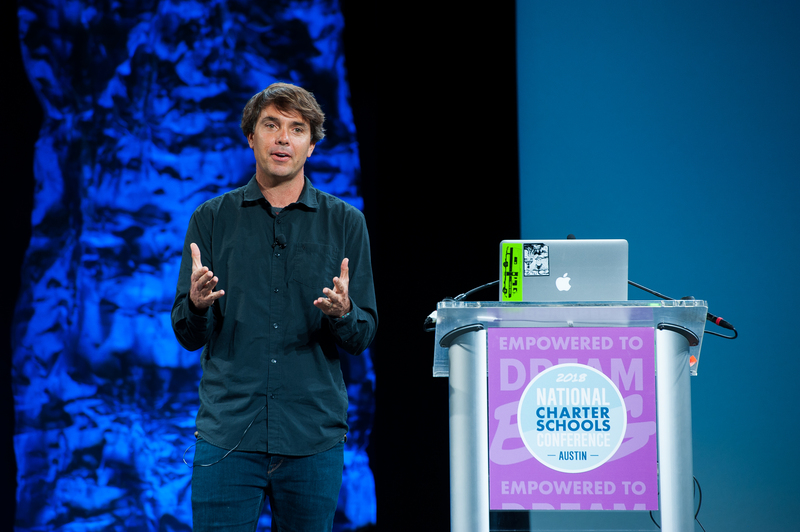 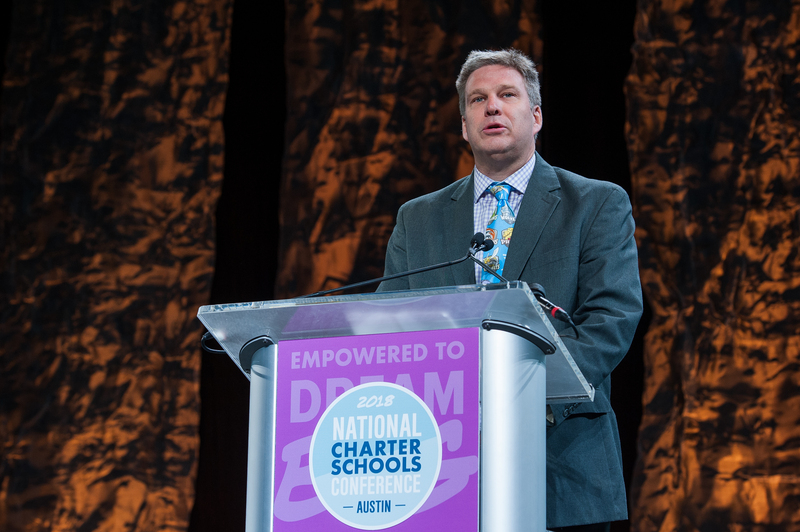 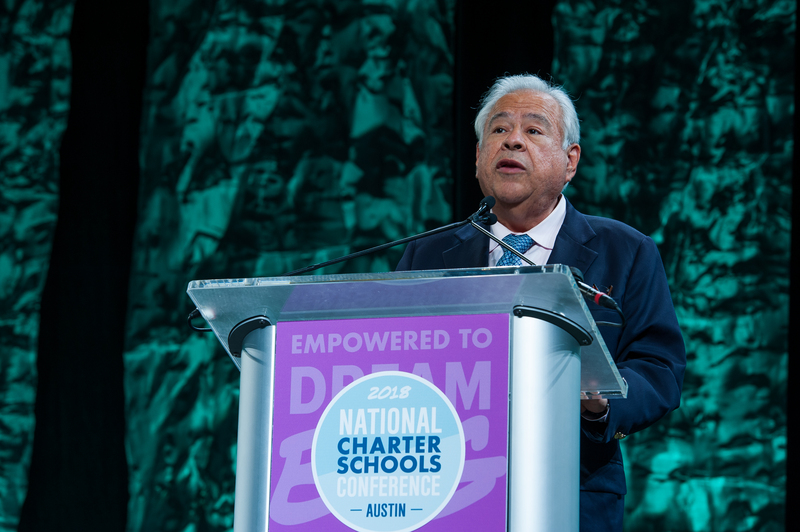 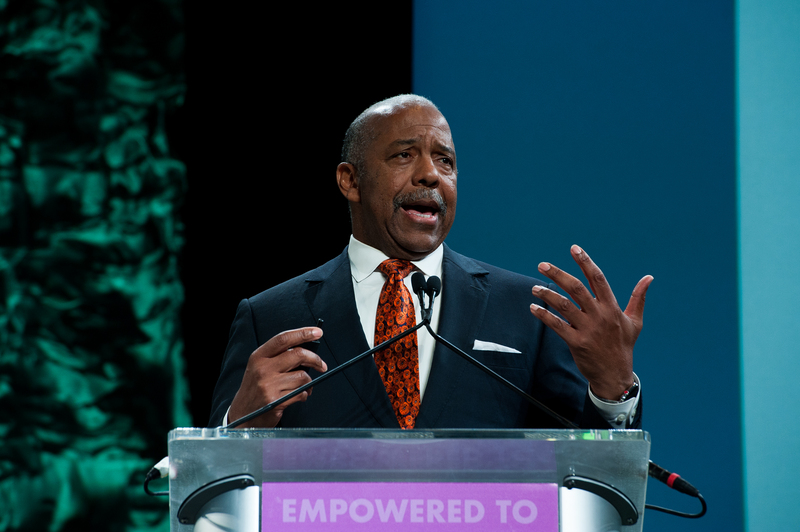 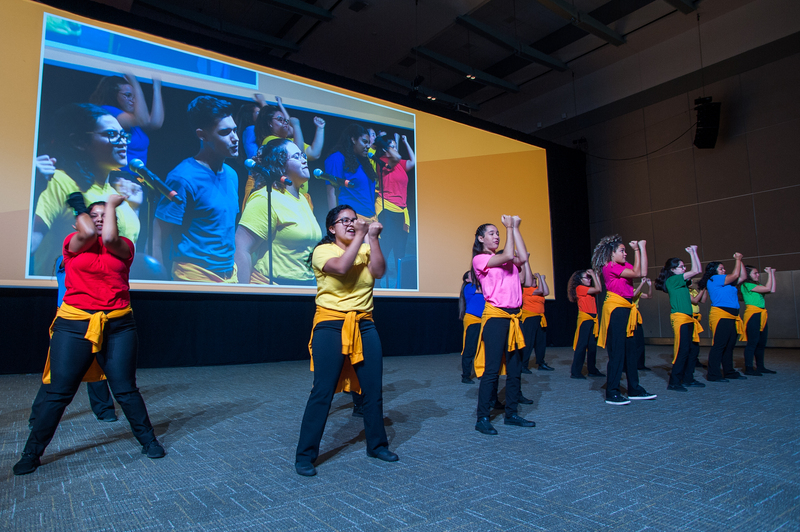 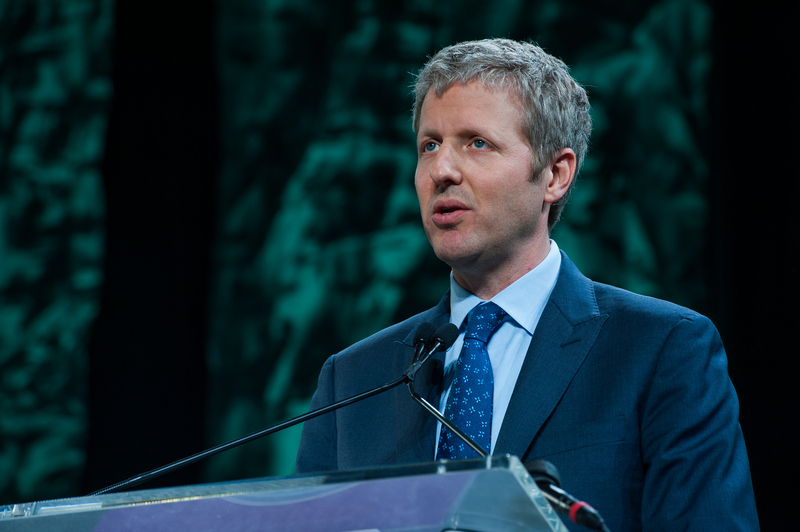 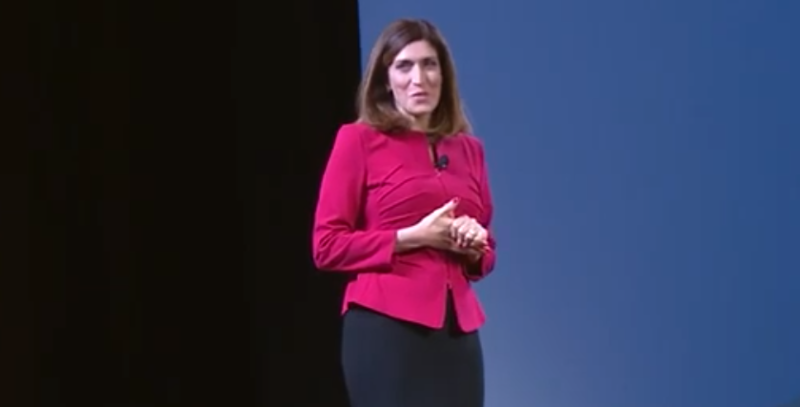 The 2018 National Charter Schools Conference brought 4,700 charter school educators, school leaders, state-level leaders, charter support organizations, charter management organizations, and advocates to Austin, Texas, to celebrate the movement’s successes and inspire each other to dream big as we plan for the future. 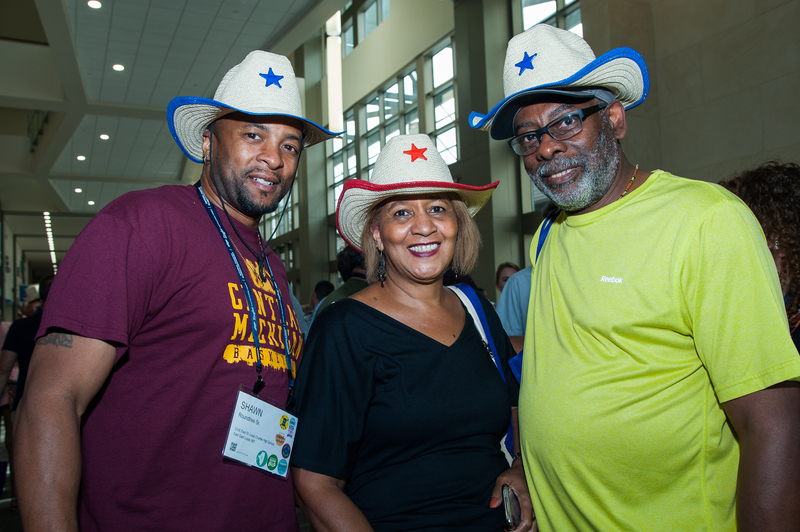 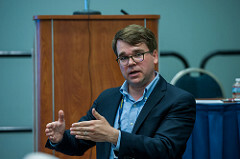 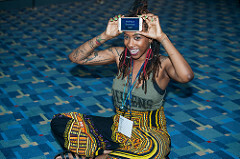 The three-day conference featured more than 125 breakout sessions and more than 275 exhibitors, as well as a phenomenal slate of speakers. 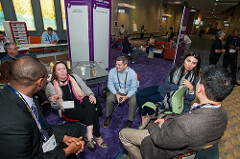 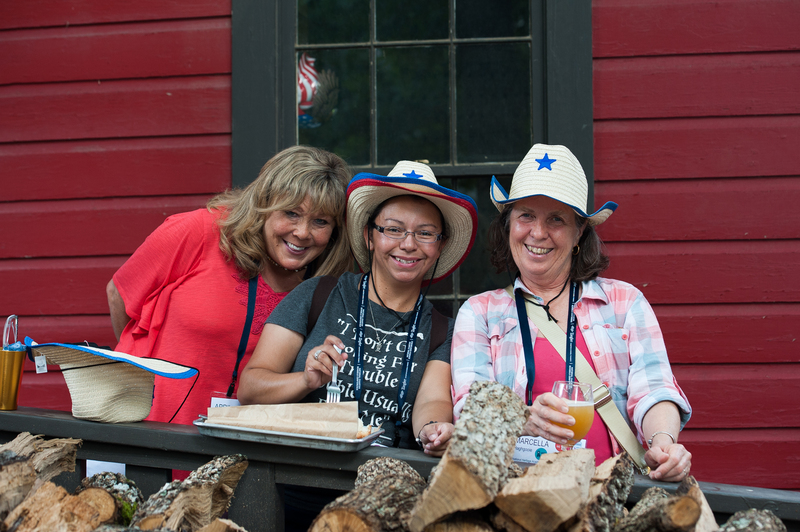 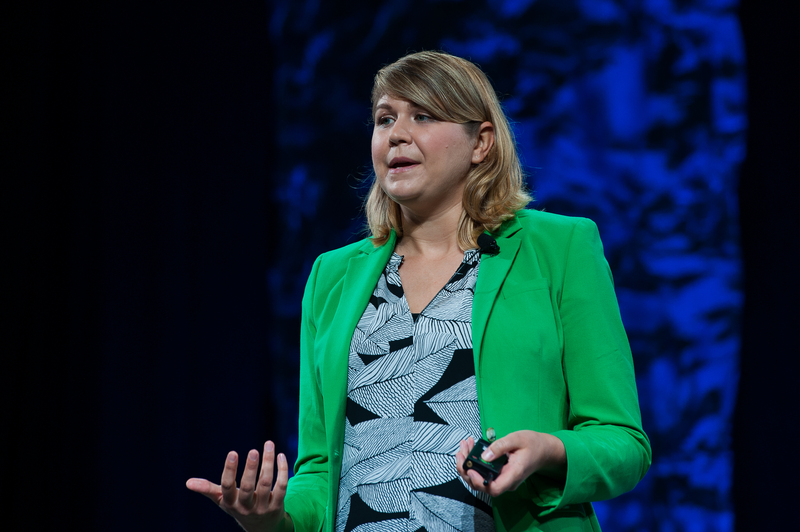 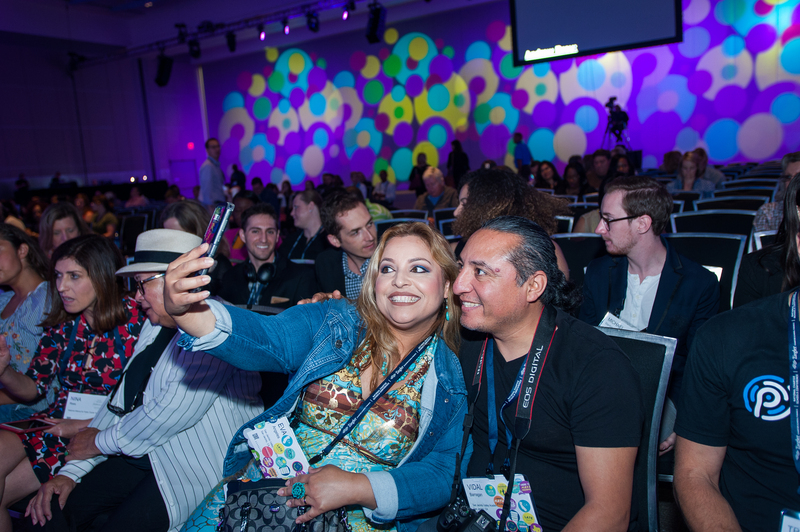 Want to get the real feel of the conference? 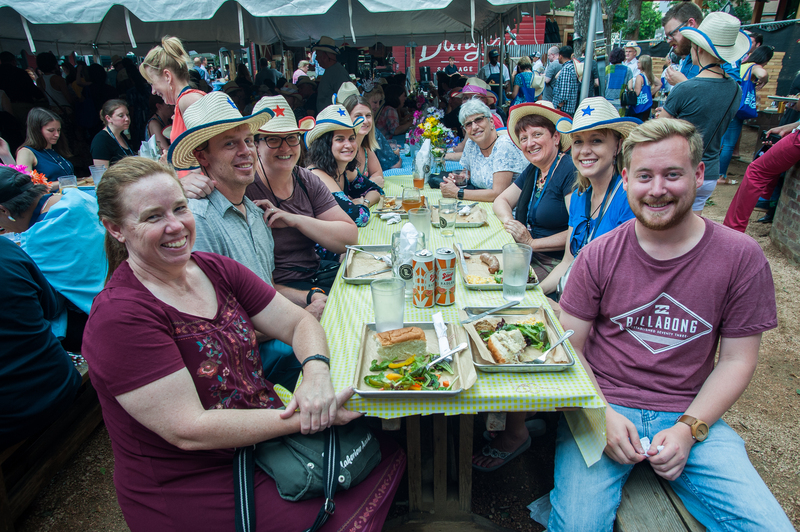 See below for videos, photos, and other recaps of a great few days in Austin! 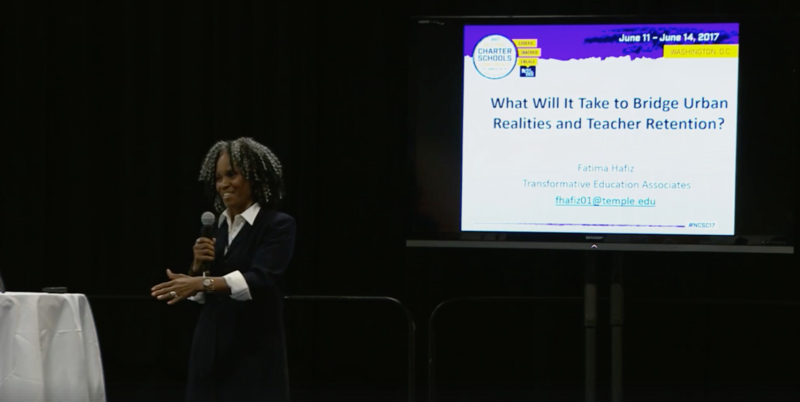 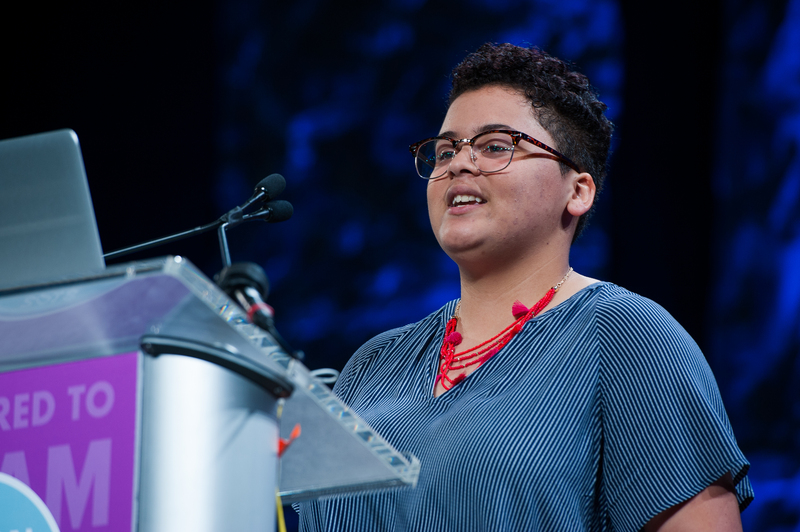 Watch Raven Osbourne’s talk on how she earned her bachelor’s degree from Purdue University while still in high school. 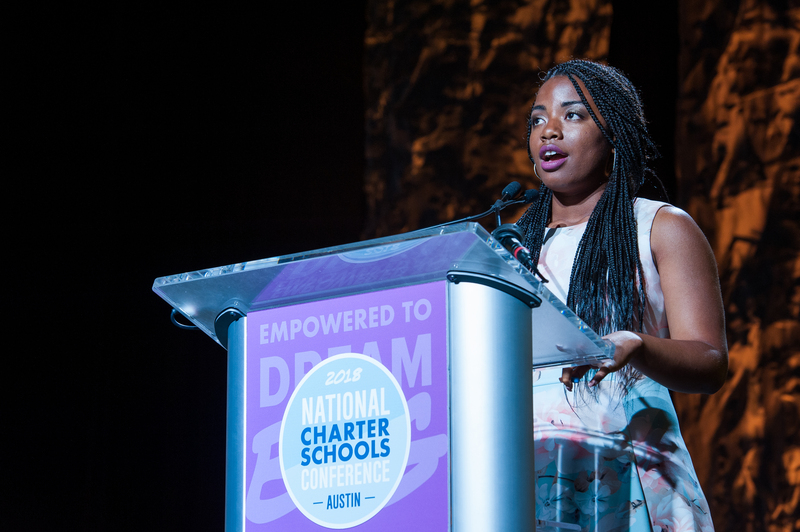 Watch Zion Kelly’s address on being a charter school student and addressing hundreds of thousands at the March for Our Lives rally in Washington, D.C., after his twin brother was a victim of gun violence. 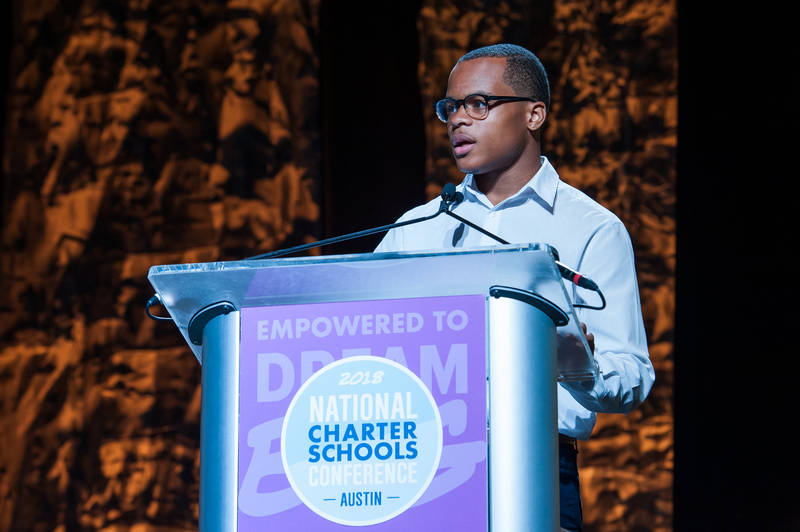 Watch as DJ Hill, a ninth grader, explain how he found acceptance and the security of a community at his charter school. 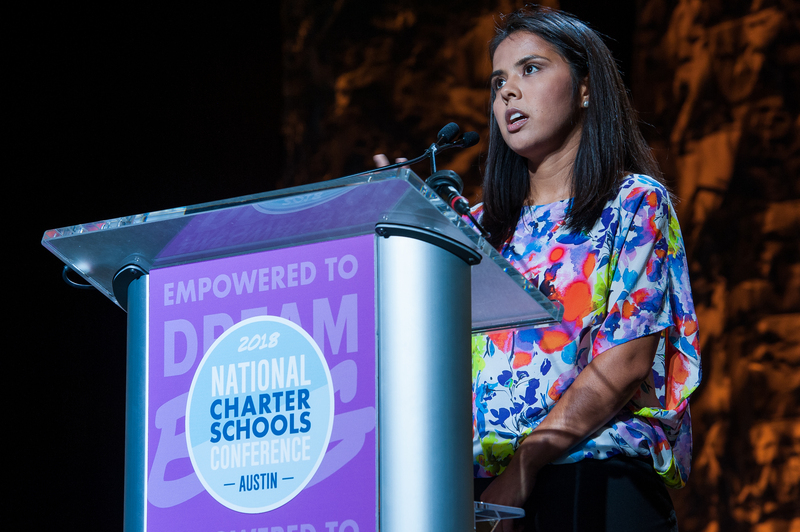 And finally, watch Maria Rocha, a fifth-year teacher in a third-grade classroom at KIPP Esperanza in San Antonio, give a powerful speech about her experience as a DACA recipient and what it means today. 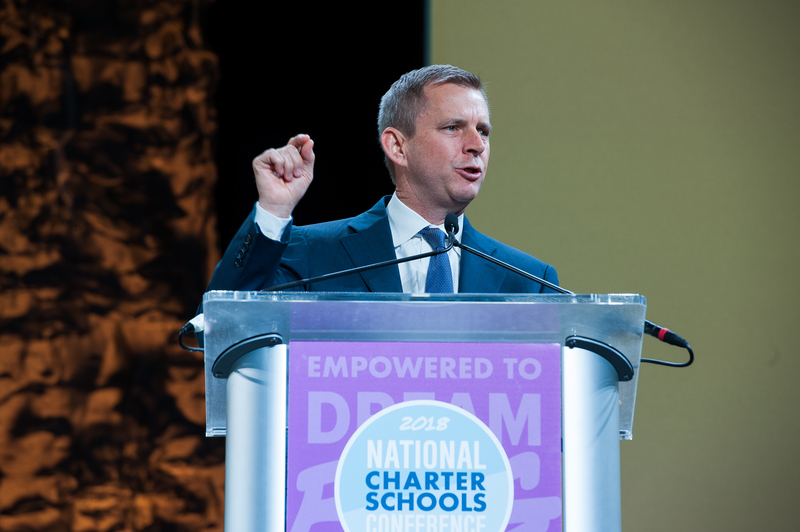 View the NCSC18 program book for information on all conference events, speakers, sessions, and exhibitors. 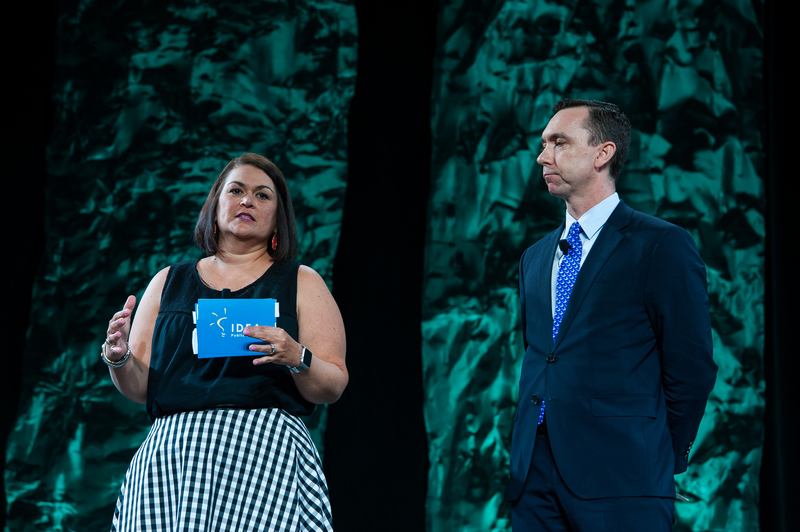 The 2018 Conference boasted 100+ breakout sessions! 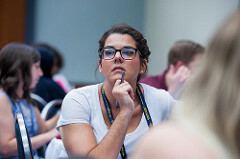 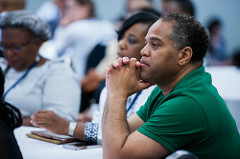 Use the program search tool to download handouts from sessions you attended or weren't able to attend. 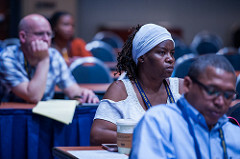 You can search sessions by date and time, programming strand, presenter name, or keyword.